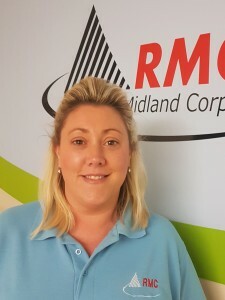 RMC Welcomes Andrea to the team ! 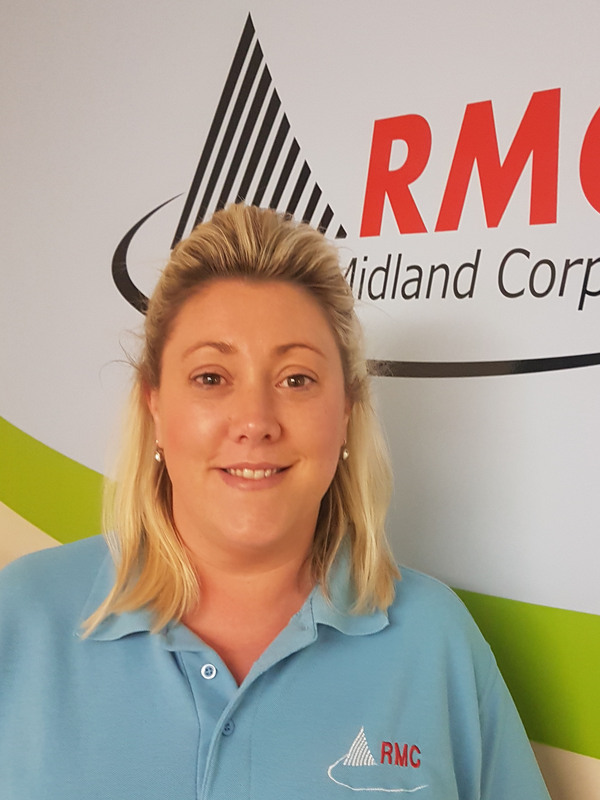 Rochester Midland are proud to welcome Andrea Hillier to the team in the accounts receivable position. Andrea joined us just before Christmas 2017 after spending her previous 16 years with Morrisons’ Supermarkets in various roles, including cash management. Since starting with us she has excelled in the position and was recently taken on permanently.